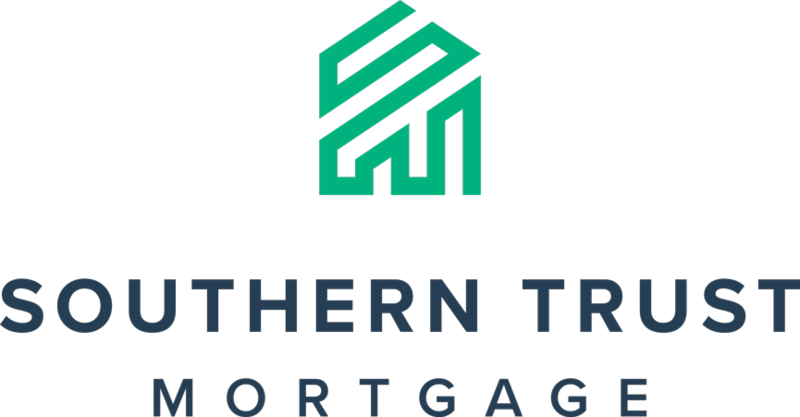 Trusted by over 65,000 families, Southern Trust Mortgage is a modern mortgage lender committed to making the home buying experience Simple, Creative and Consistent. At Southern Trust Mortgage, we're in the business of "making home happen". From the beginning, we've been committed to creating a home loan experience that we'd want to receive ourselves. More than 20 years later, we remain focused on guiding and empowering homebuyers from application to closing. Go from application to approved in less than 24 hours! Feel confident shopping for your new home with a strong offer. Southern Trust has been in business for over 20 years, helped over 65,000 families, and funded over $15 Billion in home loans. With our wide array of loan programs, we have a solution for every home ownership and refinance goal, no matter what size home or income.